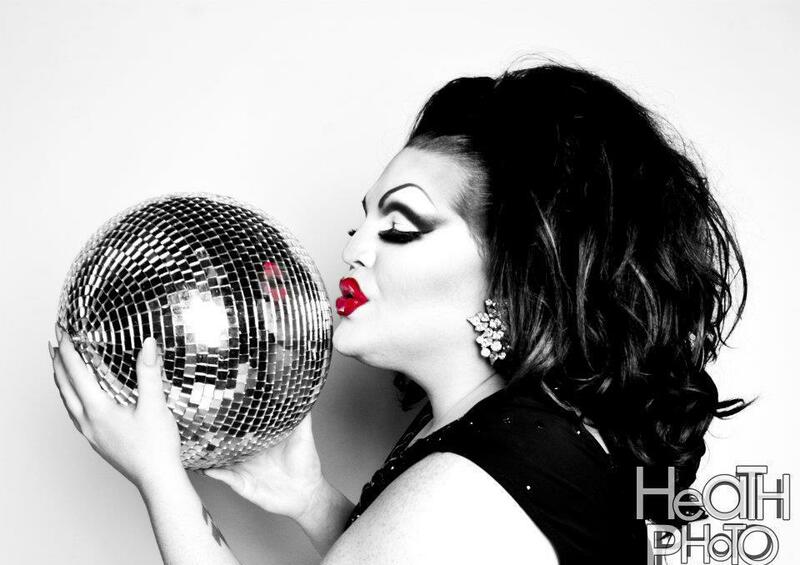 Eva Fury is an entertainer out of Sydney, Australia where she is featured at places like the Taxi Club, Stonewall and Arq. She also performs at parties and other functions. 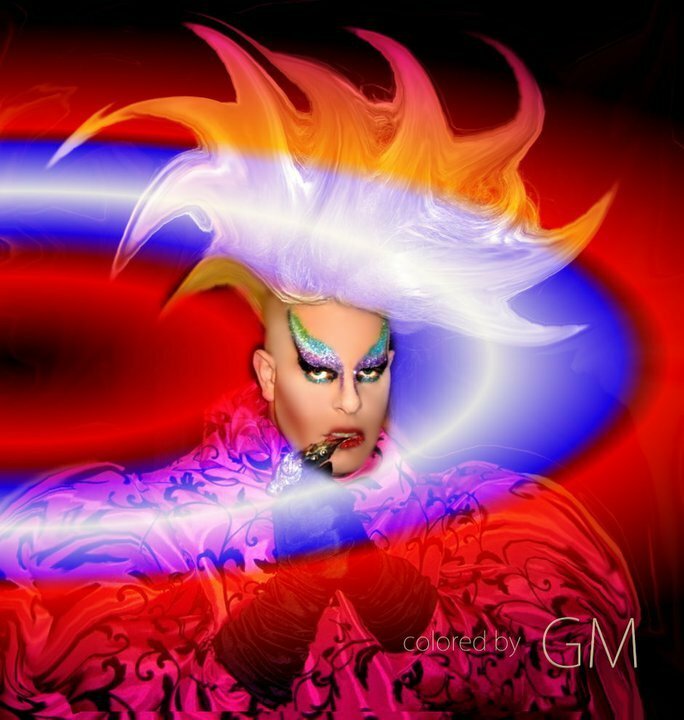 Inspirations like Mitzi Macintosh, Cindy Pastel, Jackie Beat, and RuPaul eventually allowed the career and the persona of Eva Fury to be born on a stage on December 24, 2009. 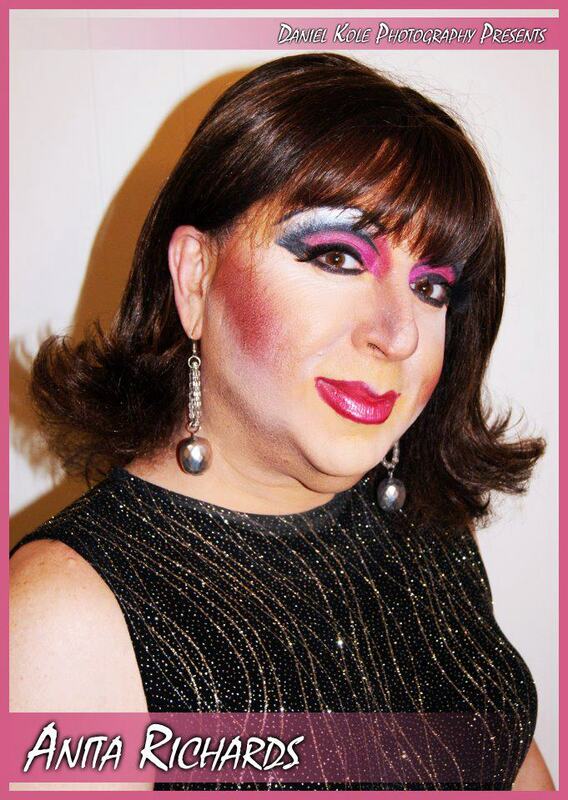 She gives props to any man who has the balls to put on a dress, makeup, a wig and heels and walk out the front door! Eva is described as an outgoing and fun loving queen who knows how to entertain a vast audience base. 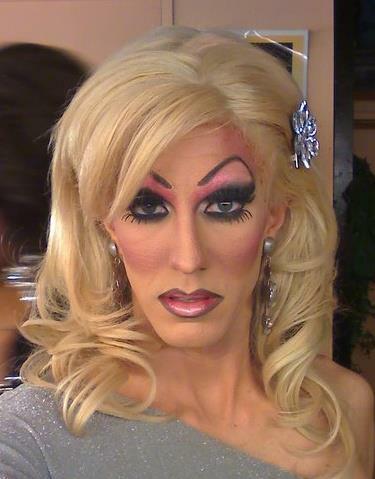 Her versatile performances entertain crowds from the twinky scene queens to the golden era gals. Though she is best known for her comedy, Eva has something to offer to everyone. Natalie Scott is an entertainer currently residing in Beaumont, Texas where she is currently featured at the Orleans Pub & Patio. 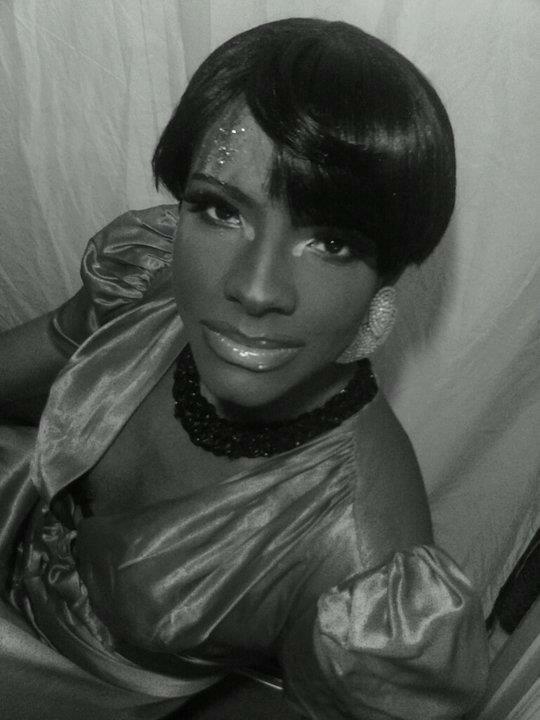 Diamond Lorez is an entertainer out of Dayton, Ohio where she has been featured at places like Club Masque. 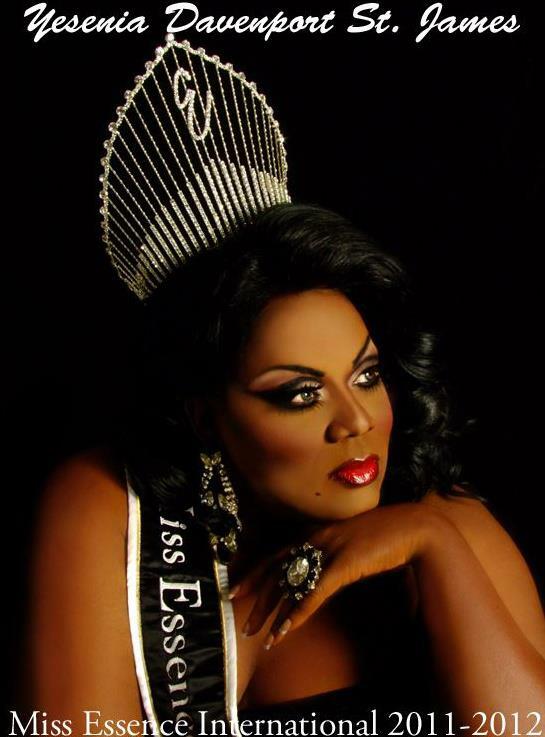 Yesenia Davenport St. James is an entertainer out of Houston, Texas. Eve DePuss is an entertainer from the Cincinnati, Ohio. She is featured at places like Shooters in Cincinnati and Bar Monet in Covington, Kentucky. 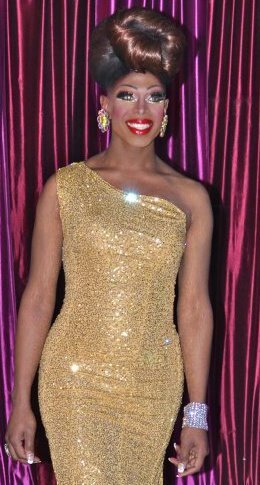 Eve Michaels is an entertainer out of Atlanta, Georgia where she has been featured at places like the Jungle where she has been the host of Dragnique. 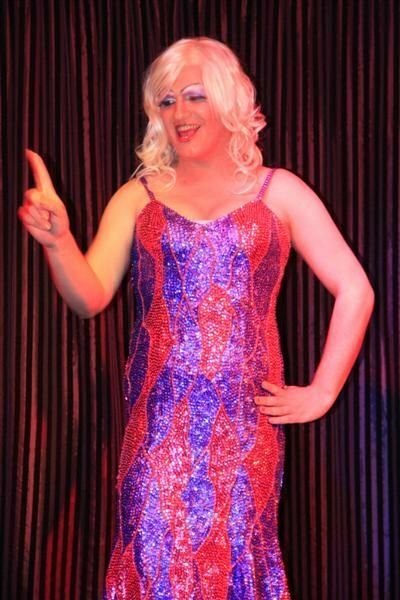 Colby Roberts is an entertainer out of Oklahoma City, Oklahoma where she has been featured at places like Phoenix Rising. 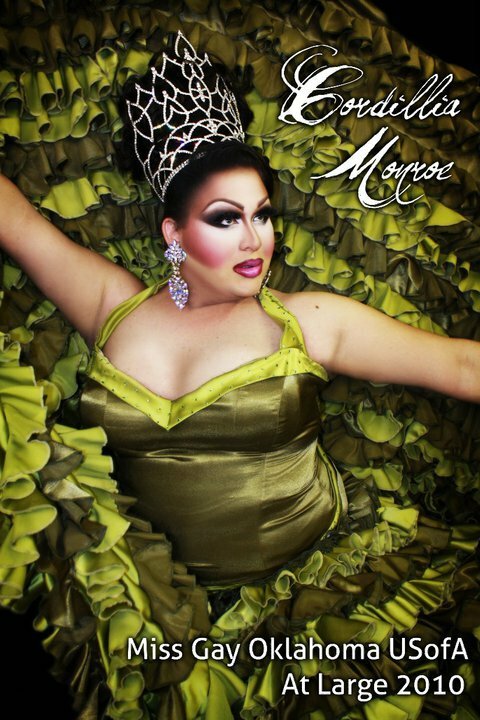 Mocha Debeauté is an entertainer out of Bloomington, Indiana where she is featured at places like Jake’s Nightclub and Bar. Secdackeiry Taylor is an entertainer in the Tulsa, Oklahoma area where she has been featured at places like New Age Renegade. 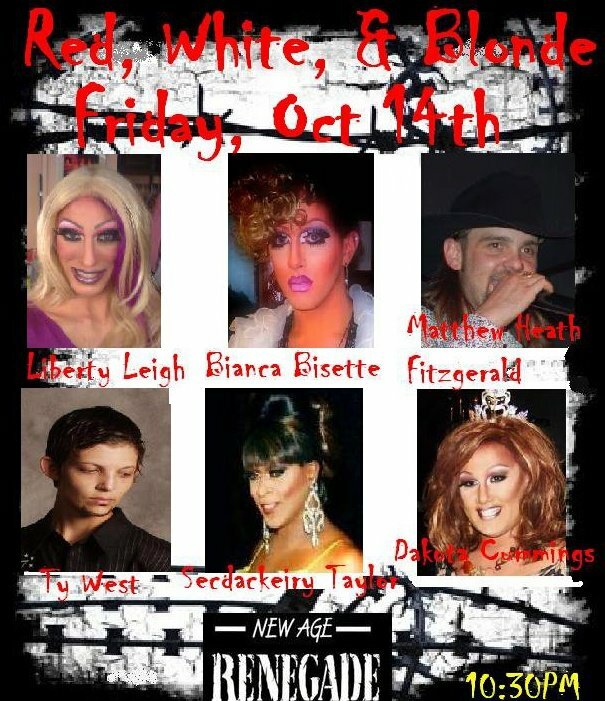 Liberty Leigh is an entertainer out of Tulsa, Oklahoma where she is featured at places like New Age Renegade. 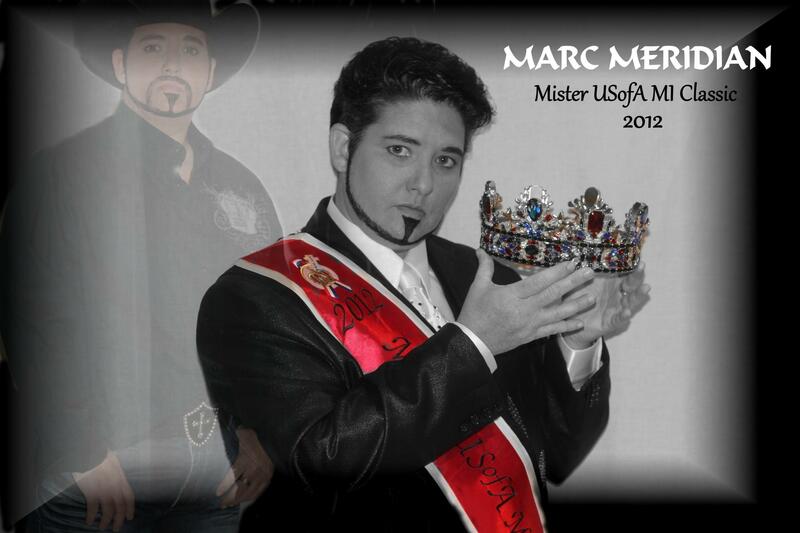 Marc Meridian is an entertainer out of Springdale, Arkansas. 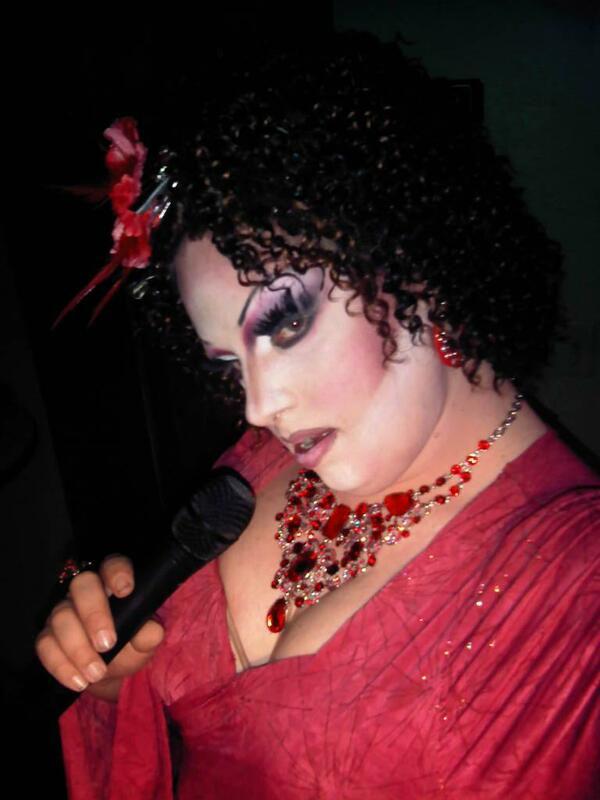 Ivy Profen is an entertainer who has been featured at places like Scruples Night Club in Parkersburg, West Virginia. Daphne Rio is an entertainer out of Tulsa, Oklahoma where she is featured at places like New Age Renegade and Club Maverick. 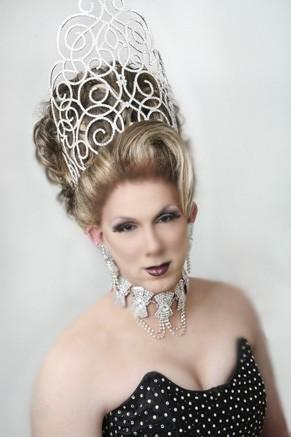 *Daphne is also a former Miss Gay Tulsa USofA @ Large. Cordillia Monroe is an entertainer out of Oklahoma City, Oklahoma where she is featured at places like the Wreck Room. 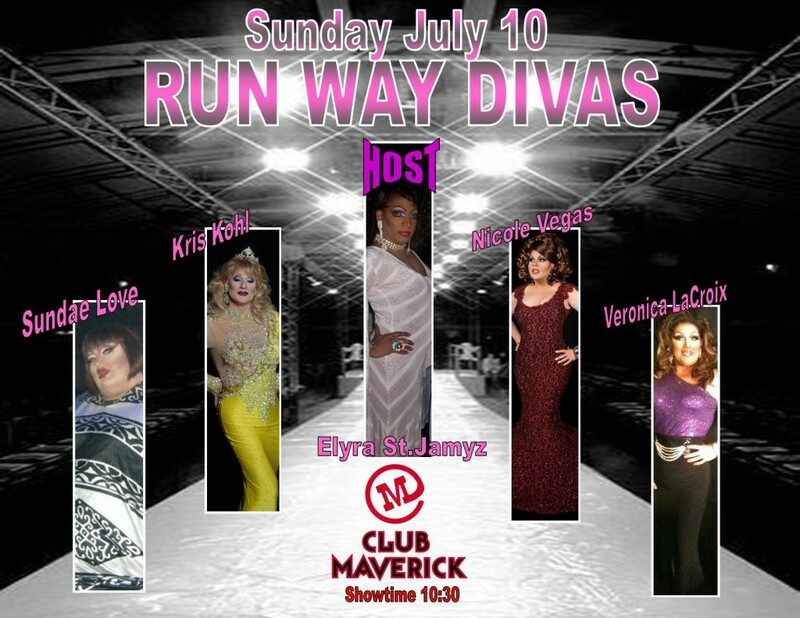 Sundae Love is an entertainer in the Tulsa, Oklahoma area where she has been featured at places like Club Maverick. 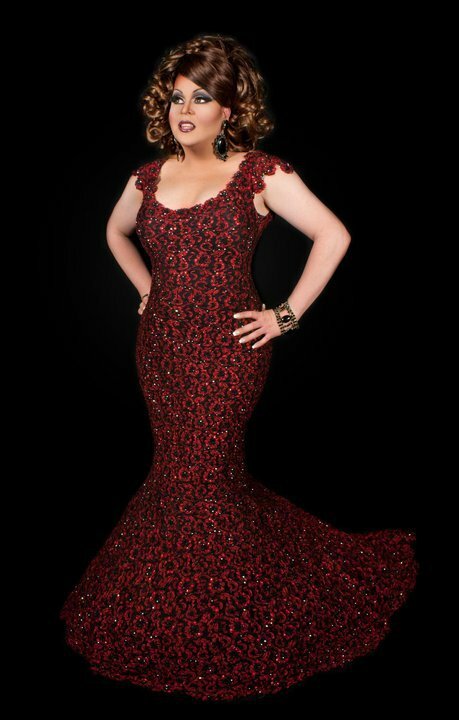 Nicole Vegas is an entertainer out of Tulsa, Oklahoma where she has been featured at places like Club Maverick. Iman Scott is an entertainer out of Tulsa, Oklahoma and has been featured at places like Club Maverick, Club XS, New Age Renegade, and Vox. 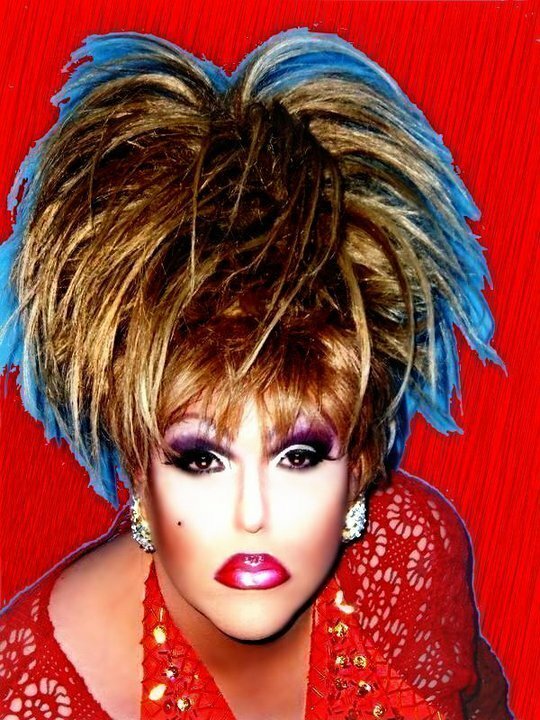 Anita Richards is an entertainer out of Tulsa, Oklahoma where she has been featured at places like Club Maverick. 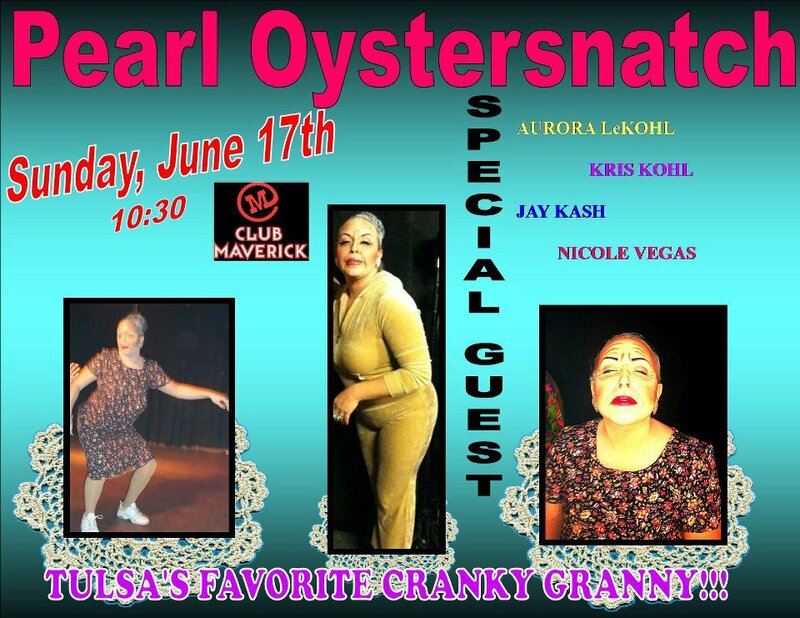 Pearl Oysternsnatch is an entertainer in the Tulsa, Oklahoma area where she has been featured at places like Club Maverick. Erica Chandler is an entertainer currently based out of Saint Louis, Missouri.